You'll be escorted by your private guide during a relaxing 2-hour guided walk away from the main tourist sites and crowds. We make our way through the labyrinth of alleyways towards the famous Opera house La Fenice which burned down and has now been rebuilt to is original glory, then a quiet walk towards Palazzo Fortuny once known as Palace of the Orpheans, we will see the ornate Bovolo spiral staircase (known as ‘of the snail’) tucked away in a tiny courtyard, then onto a view of Rialto bridge and Grand Canal. 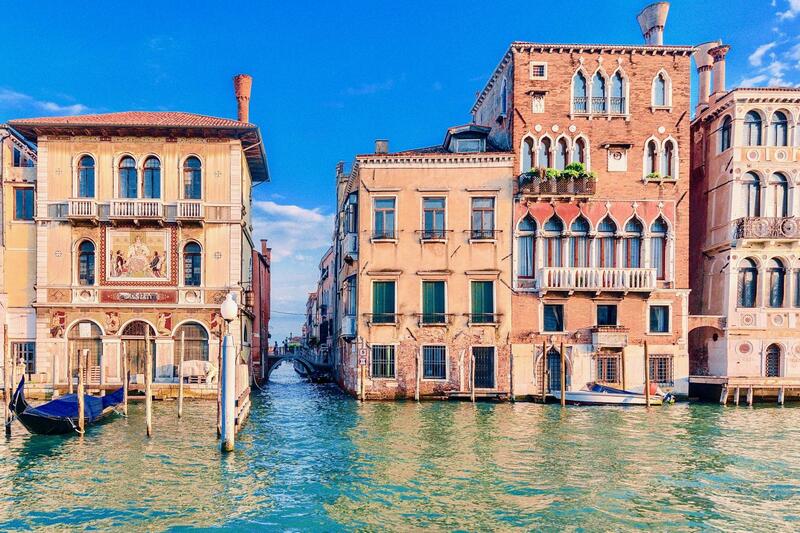 Discover the hunch-back of Rialto, Marco Polo’s house and much more. 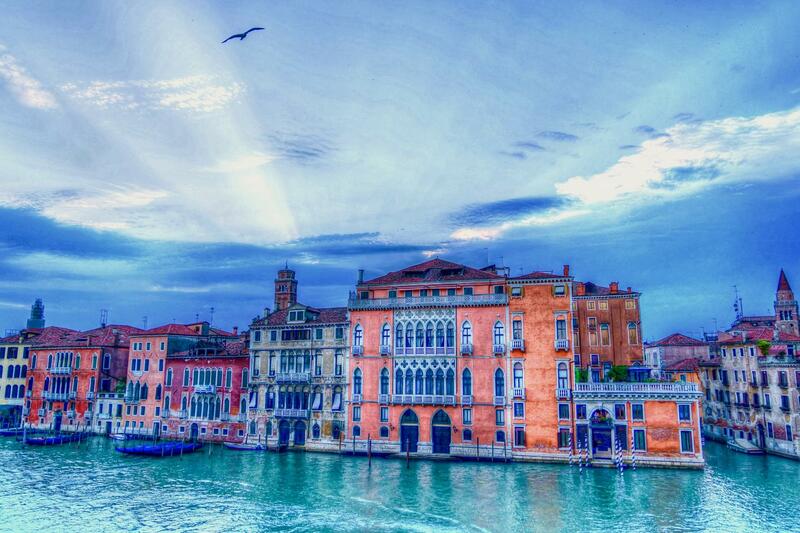 Take advantage of our expert guides, and learn about the Venetian dialect. 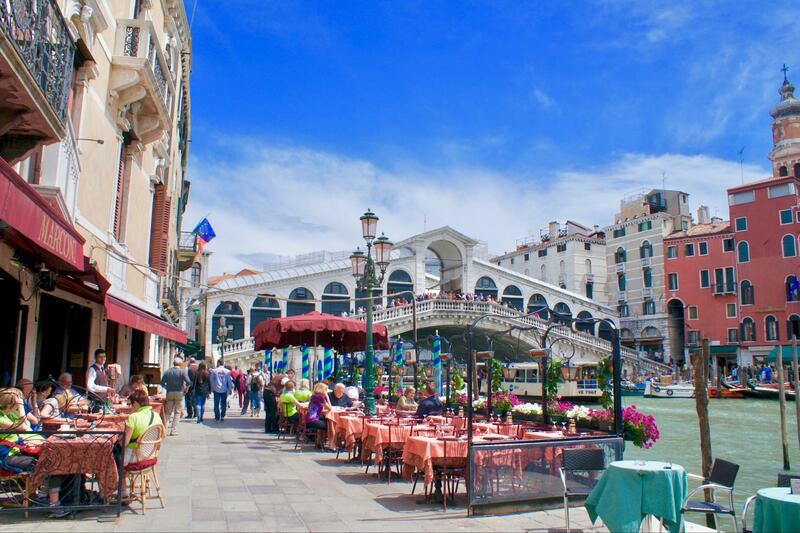 Hear the history of this enchanting city from our local guides. 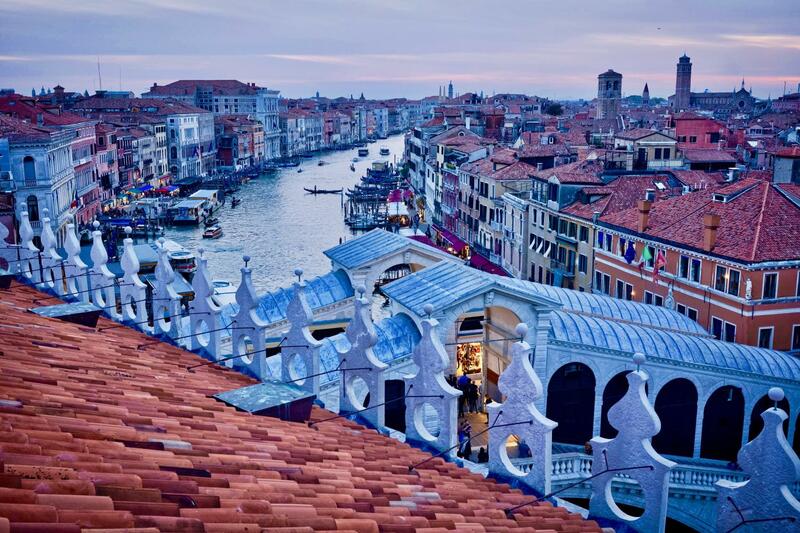 Discover the extraordinary architectural masterpieces and why they were built that way, learn how Venice lost out on the trade routes when the New World was discovered, leaving Venice medieval forever. Strolling along the narrow streets, “Calle”, to encounter hidden away treasures. Bring a camera wonderful photo opportunities. 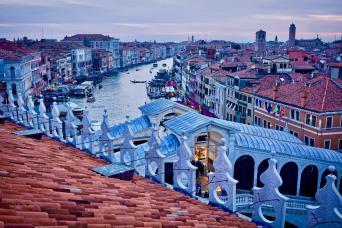 Free Hotel pick up on request, if your hotel is in the Saint Mark’s area. The tour does not include inside visits to museums or attractions. This tour operates rain or shine.